Dr. Jackson Janes Jackson Janes is the President of the American Institute for Contemporary German Studies at the Johns Hopkins University in Washington, DC, where he has been affiliated since 1989. Dr. Janes has been engaged in German-American affairs in numerous capacities over many years. He has studied and taught in German universities in Freiburg, Giessen and Tübingen. He was the Director of the German-American Institute in Tübingen (1977-1980) and then directed the European office of The German Marshall Fund of the United States in Bonn (1980-1985). Before joining AICGS, he served as Director of Program Development at the University Center for International Studies at the University of Pittsburgh (1986-1988). He was also Chair of the German Speaking Areas in Europe Program at the Foreign Service Institute in Washington, DC, from 1999-2000 and President of the International Association for the Study of German Politics from 2005-2010. 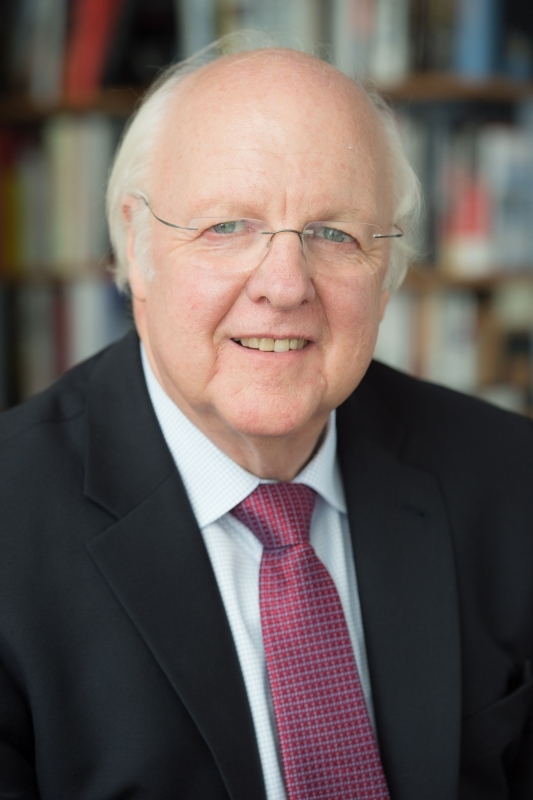 Dr. Janes has lectured throughout Europe and the United States and has published extensively on issues dealing with Germany, German-American relations, and transatlantic affairs. In addition to regular commentary given to European and American news radio, he has appeared on CBS, CNN, C-SPAN, PBS, CBC, and is a frequent commentator on German television. Dr. Janes is listed in Who’s Who in America and Who’s Who in Education. In 2005, Dr. Janes was awarded the Officer’s Cross of the Order of Merit of the Federal Republic of Germany, Germany’s highest civilian award.